My course is ready! How do I turn my course online to start collecting enrolments? Congratulations on getting your course ready to go live! To turn your course online to start collecting enrolments, follow these steps. 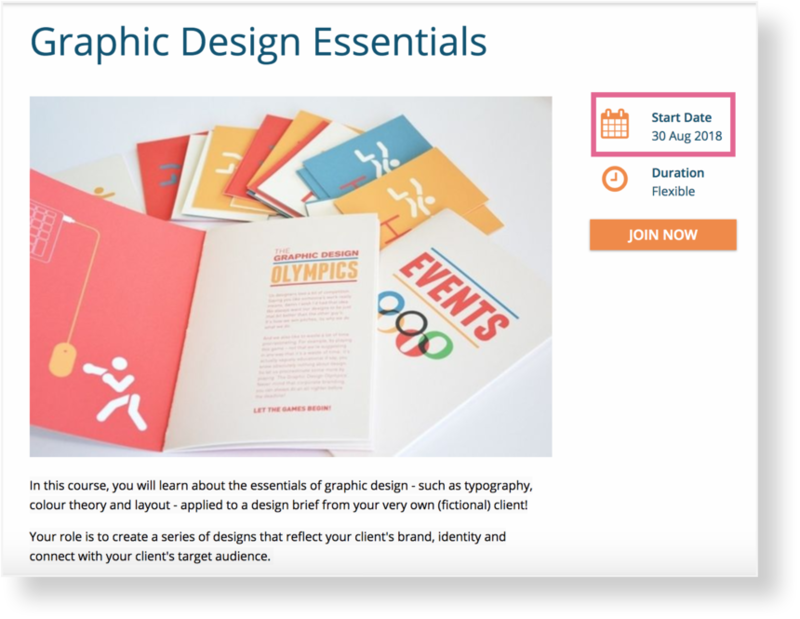 Your course is now ready for students to enrol! We recommend setting a start date for your course, in a few weeks from now, to give you maximum time to promote your course and build up enrolments. That way, when your course starts, there will be a group of students starting together. To do this, follow these steps. 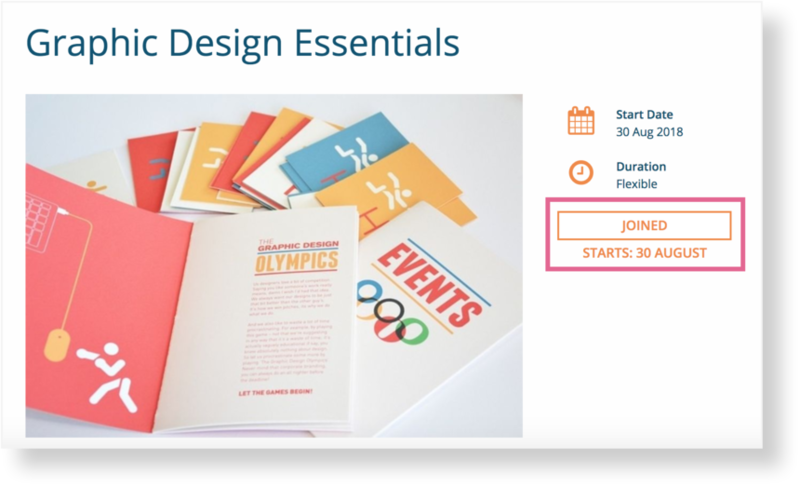 We also recommend setting up a Course Start Email in Course Setup > Advanced, to remind pre-enrolled students when the course goes live and they can begin progressing through the course activities. My course won't turn online! What do I do? Sometimes when a course is turned online too quickly, we like to do a quick check to make sure it's ready for students to enrol. It can take a few days for this process to be completed so please be patient! 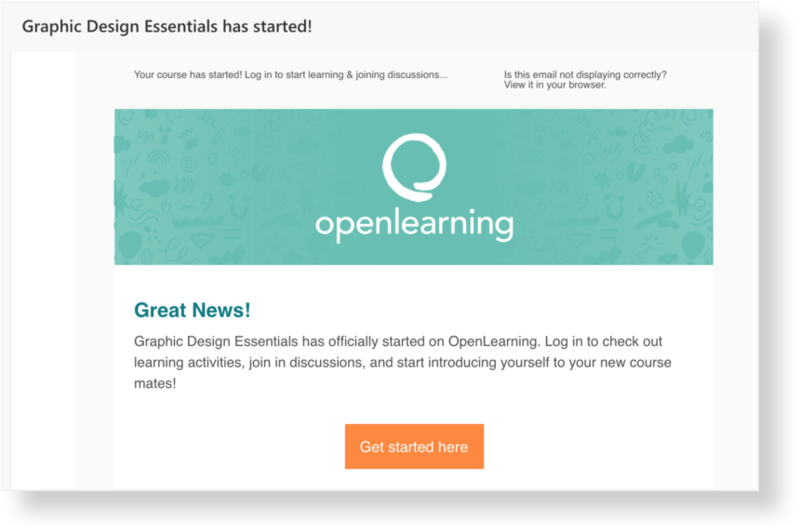 If you're still having trouble, please contact us at support@openlearning.com and include a link to the course you'd like to turn online. We will be happy to assist you.